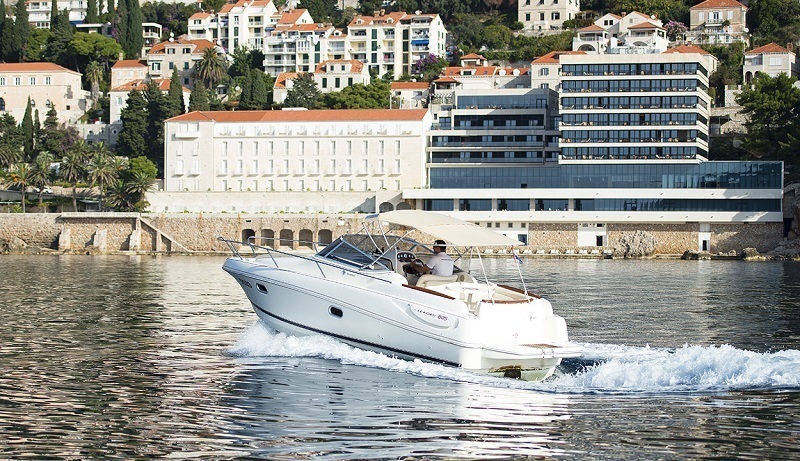 Innovative, spacious, comfortable – all in a very stylish boat that is making a name for itself… Slender lines, exceptionally equipped, all for the classiest Jeanneau Leader of them all. 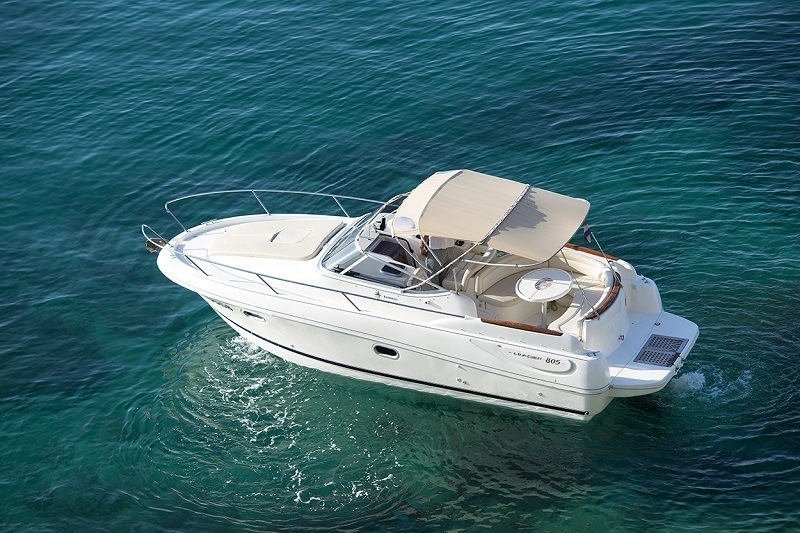 Admire its soft shapes and the clever deck layout which shows the personality and characteristics on the water. 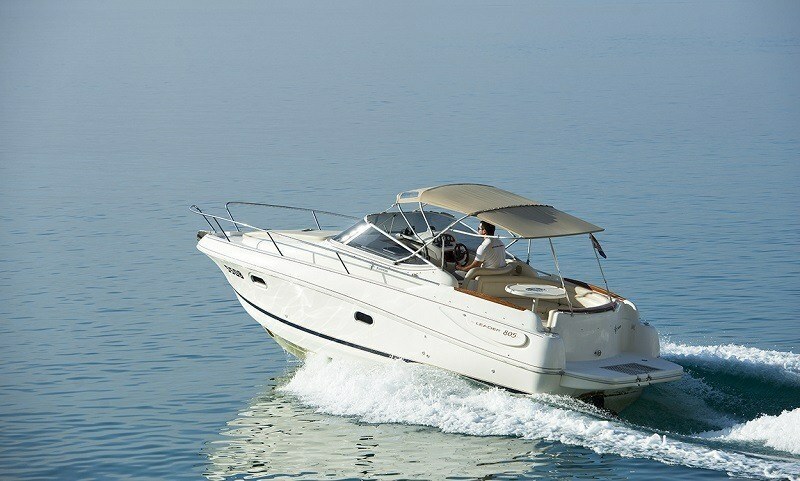 A true performance boat under all conditions, steering the Jeanneau Leader 805 is a true pleasure. 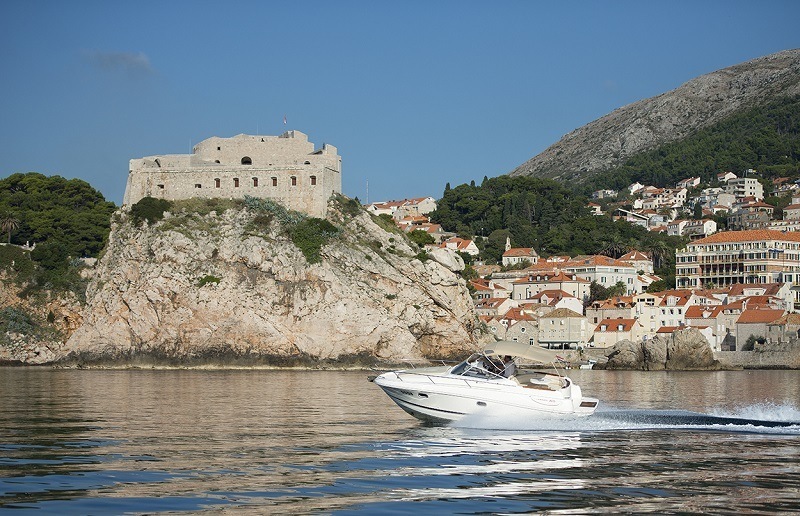 Below attention to detail extends to the safety and comfort of those on board. 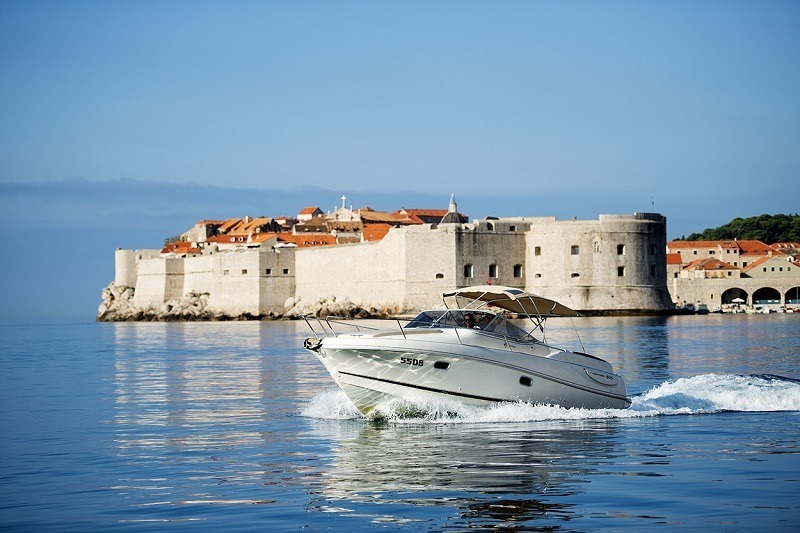 Standing headroom, a forward salon, double berth astern, separate galley and head, hanging lockers, natural ventilation, exceptional hardware and accessories… this Leader is a full of surprises. Varieties of rental: with skipper.